MINIMUM $5 DONATION OR MORE!!! 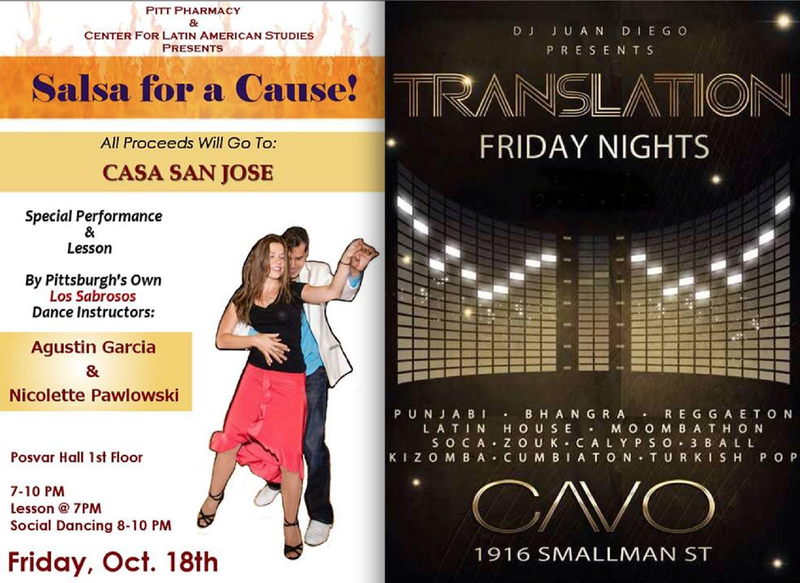 all Proceeds will go to the New and Growing Latino Community Center in Pittsburgh: CASA SAN JOSE. This entry was tagged DJ Juan DIego INc. Bookmark the permalink.